Readers of contemporary Australian poetry will most likely need no introduction to the work of Adelaide-based Ken Bolton. In a career extending back to Four Poems (1977), Bolton has established a distinctively discursive poetry, one that weaves observations of the poet’s everyday environment with musings on art, culture, and society more generally. Despite the seemingly laconic style of Bolton’s poetry, there is a carefully considered dynamic at work in his poems, one that in the American poet Philip Whalen’s terms represents ‘a picture or graph of a mind moving’ (1969, p 93). Yet, importantly for Bolton, as it was for Whalen (and you might add Bolton’s fellow Australian poets and friends Pam Brown and Laurie Duggan) what we are presented with is not an abstracted representation of the mind at work, but instead poetry that is always physically situated. 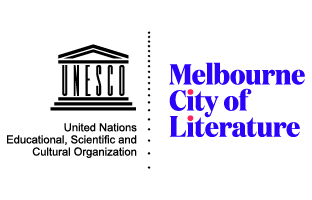 Whether it be a bar or café in Adelaide, Bolton’s (and his partner Cath Kenneally’s) suburban home in the same city, or the Experimental Art Foundation where Bolton works, the physical space in which the writing occurs appears as vital a component of the work as are the broader social and cultural observations that preoccupy the poetry. Exactly how, or to what extent, ‘London Journal’ teases out the themes of ‘London Postcard’ I will leave up to the individual reader. Suffice to say, the earlier poem’s brief meditation on artistic imagery and reception, as well as tourism and identity, are certainly played out in the long ‘London Journal’. These quotes, it seems to me, are both selling the poem short and a little misleading. ‘London Journal’ is made up of a lot of detail and whether it has turned out to be worthwhile is of course a value judgement for each reader. But it is not all detail, if by detail one might be inclined to think of empirical notation. There are the many witty asides one associates with Bolton’s poetry, the keen eye to social, cultural, and artistic interests (particularly the interest in the visual arts – at one point there is an extended critical discussion of the work of Joan Mitchell, Philip Guston and Cy Twombly). And there is an undercurrent of social tension based on immigration and ethnicity throughout the poem. 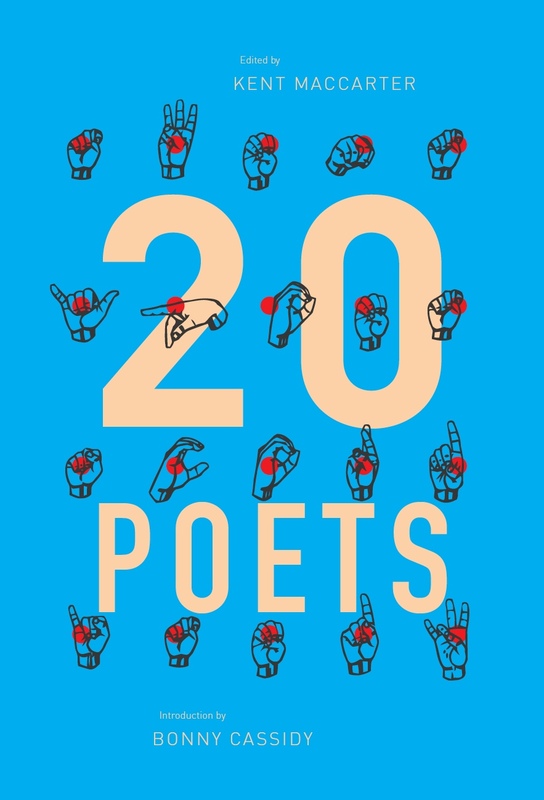 The juxtaposition of all this material, the intelligently amusing digressions, and the poem’s (poet’s) worrying over the value of the work, alone make the poem a ‘worthwhile’ experience for the reader. But I think ‘London Journal’, on another level, is a rather brilliant parody of the travel poem itself. As Bolton remarks at one point: ‘an Australian in Europe, ho hum’ (p 16). Rather than a series of poems that distil the trip into significant, or particularly memorable (and perhaps ‘poetic’), moments [meditation on the human condition in ancient cathedral, as a bad example], Bolton’s use of the journal mode records the holiday down to its most banal particulars (at least for the uninvested reader): ‘We go to the East End, for Cath’s haircut’ (p 38); or ‘With Gabe prepare “Mediterranean Veg” roast./Tasty’ (p 46). The photographs spliced throughout the book add to this sense of parody; for while they put a face to a number of the names cited in ‘London Journal’ – Gabe and Stace, for instance – they are not especially interesting as far as photographs go. The whole book appears to be suggesting that if you take this too seriously (it is a journal after all) the joke is on you. Which is not to suggest that Bolton’s poetry shouldn’t be taken seriously – quite the opposite. 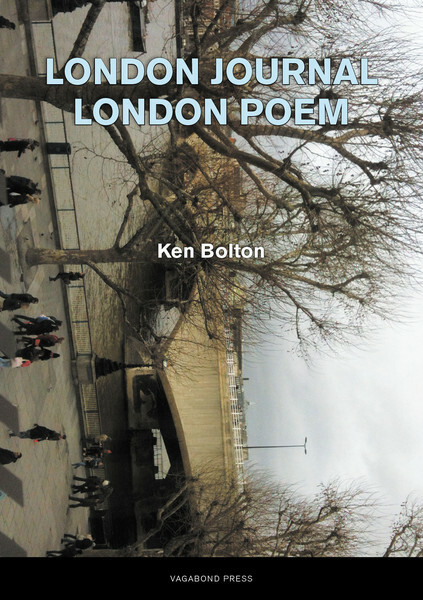 London Journal / London Poem reinforces that Bolton is one of Australia’s most original and innovative (and funny) poets. The poems here – as in Bolton’s other work – appear to imply that the process of writing poetry is an everyday activity (even while on holiday), one not to be rarefied. It’s not a bad lesson for aspiring poets. This entry was posted in BOOK REVIEWS and tagged Cameron Lowe, ken bolton. Bookmark the permalink.